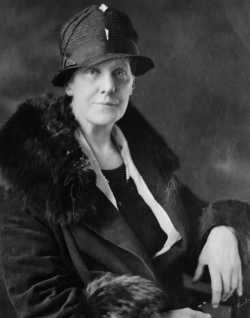 Meet Anna Jarvis, the creator of Mother’s Day. She was a committed peace activist, having cared for both American and Confederate soldiers during the Civil War. When her mother (who had given birth to 11 children!) 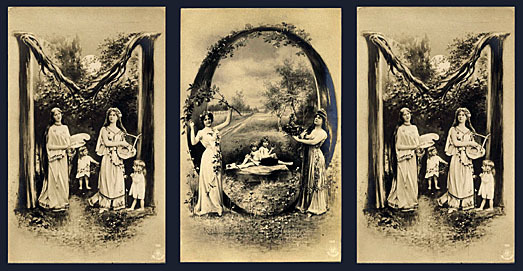 eventually died in 1905 after years of being cared for by her daughter, Jarvis began a campaign to celebrate mothers everywhere with a holiday devoted to them. Anna Jarvis’ mother, Ann, had championed the idea of creating a “Mother’s Friendship Day” for mothers of Civil War soldiers on both sides decades earlier but the efforts had never come close to anything like a national holiday. And so Jarvis picked up where her late mother had left off. After her mother’s passing, Jarvis, then an insurance company advertising editor, began to campaign for the holiday without success for years. The US Congress even scoffed at the proposal, saying that if they created a Mother’s Day, they would also have to create a Mother-In-Law’s Day too. 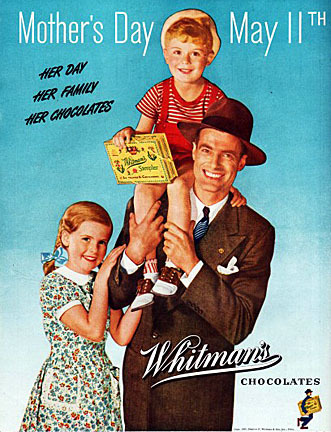 But a few years later Mother’s Days were celebrated in every single state and in 1914 President Woodrow Wilson dedicated the second Sunday in May an official Mother’s Day. Mission accomplished for Ms Jarvis? Not quite. She was, of course, unsuccessful in her repeal efforts of the holiday she created. But her perennial protests did not go unnoticed: Jarvis was eventually thrown in a mental hospital. And who paid the bills to keep her there? Representatives of the greeting card and floral industries, naturally! As it happens, the activist Jarvis died fairly poor, after having inadvertently created a virtual economic stimulus day for various industries that continue to exploit them to this day. In modern times, the Americans spend a combined $20 billion on greeting cards, flowers, chocolates and more to celebrate the holiday. As for Jarvis herself? She never got married or had children either; the mother of Mother’s Day wasn’t a mother herself. She died at age 84.